Categories: blogging, family, holidays | Tags: blogging, egparsons, elizabeth melton parsons, family, holidays, photo, thanksgiving | Permalink. Our love to you and your sons, Elizabeth. Wishing the best for you and yours this holiday season. Thank you, Marissa. Best to you and yours. Merci, Bernard. Amour et calins. Bon courage, as we say in French. We all have those empty chairs that won’t be filled, yet, somehow we manage to find gratitude for smaller things. Here’s wishing you a peaceful holiday and joyful blessings. True, Renee. 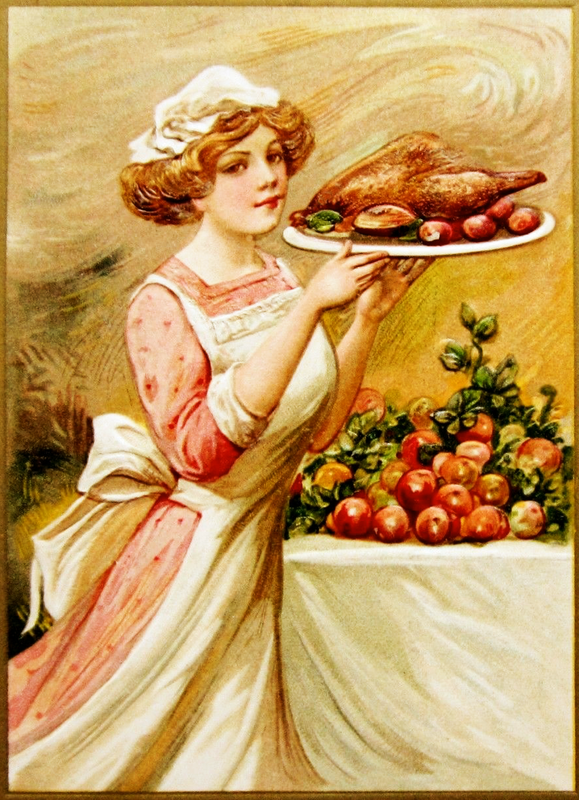 Hope you had a lovely Thanksgiving. I did, thank you, Christy. Hope you did as well. The festive season is not festive for all of us, and you remain in my thoughts. Sorry I missed this, I hope you had a good Thanksgiving despite your sadness, we are always thankful for you my friend, you make us happy. Thank you Ste J. I hope you’re having a lovely holiday season so far. Did you get moved into your new place? It’s still busy so far but that is the way with new routines and surroundings. I have been moved in a fortnight now so it is just starting to seem like mine now, just in time for Christmas.